JRRshop.com | Mogami Gold Series Stage Cable - 30ft. Mogami Gold Series Stage Cable - 30ft. Finally, the world’s best cable is available pre-wired, for all live performance and music recording appliations. Mogami microphone cable is available in lengths of 3 to 50 feet wired with Neglex Studio Quad, for better clarity and freedom from noise and RF interference. 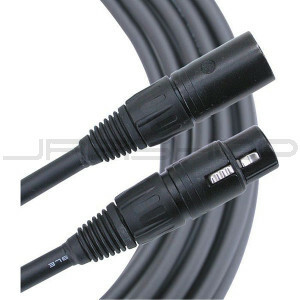 Or for Stage and broadcast, our live cable is very durable for use where cables will be flexed and generally abused.